We all know that brushing our teeth is an essential part of maintaining our oral hygiene, but many people are not sure how to properly go about brushing their teeth. There are so many conflicting opinions on the proper way to brush teeth, such as how long, what motions to use, what type of toothbrush and toothpaste to use, etc. While many people may try to say that some ways are better than others, most dentists agree on the proper way to brush teeth, despite all the conflicting information that may be available. When brushing teeth the most important thing is time. A lot of people may have heard that sixty seconds is the proper length of time for brushing teeth, but in actually it is two minutes- a hundred and twenty seconds. Two minutes will ensure that the brusher will have had ample time to remove all plaque and bacteria that can be removed. If you are having trouble making it to sixty seconds, timing yourself with a stopwatch may be helpful. The best method for brushing teeth is to use short but gentle strokes. You should pay close attention to your gumlines, the hard to reach areas, and any crowns or other special dental work or restorations, unless told otherwise by Dr. James A. 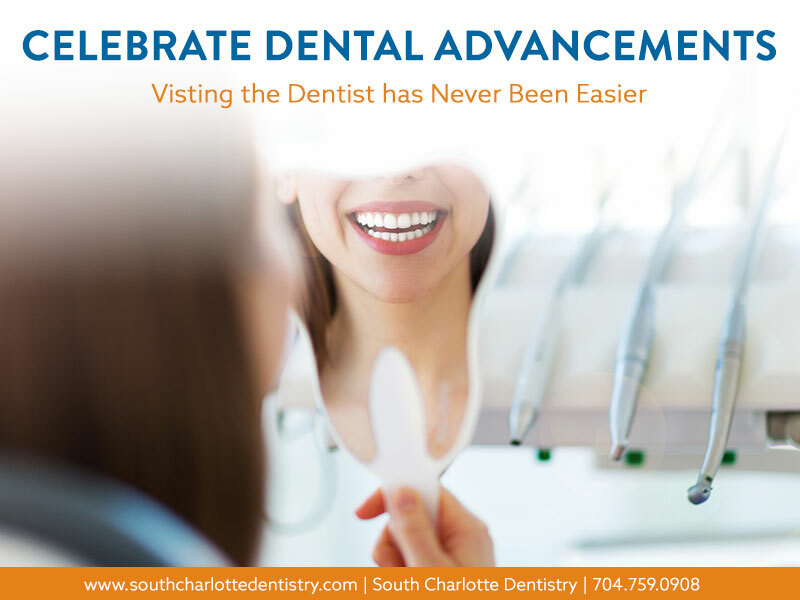 Wells from South Charlotte Dentistry. Always be sure to clean the outside surfaces of the teeth as well as the inside surfaces. You want to be careful not to miss important plaque-filled areas of your mouth. You may also want to consider brushing your tongue, especially if you have a history of problems with bad breath. The type of brush and toothpaste are not as important as the way you brush your teeth. 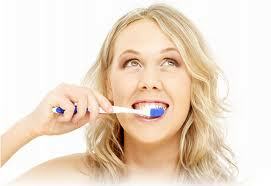 Most dentists agree that soft bristled brushes are the best kind to get the most plaque and debris off your teeth. The best kind of brushes are those that will reach the smaller, hard to reach areas of the mouth. The toothpaste is even less important than the toothbrush. All toothpaste provides the same basic function. There are also a wide variety of types of toothpaste, so it may be best to pick one that fits your unique situation. There are toothpastes made for sensitive teeth, cavities, gingivitis, tartar, stains, and many other conditions. If you are really concerned about what type of toothbrush and toothpaste you are using talk to Dr. Wells about your unique situation and he will be able to recommend a toothbrush and toothpaste for you! If you would like to make an appointment with Dr. Wells’ Ballantyne office for a regular teeth cleaning or any other concerns you may have about your oral health, please visit our contact us page or call 704-759-0908.